Energy efficient mortgages have been proposed by the European Mortgage Federation-European Covered Bond Council (EMF-ECBC) as a product that lenders can offer to borrowers seeking to purchase and retrofit energy efficient properties. The EMF-ECBC and its consortium partners launched the Energy efficient Mortgages Action Plan (EeMAP) in September 2016. The EeMAP consortium partners published the draft guidelines today, and request market participants submit their feedback on the draft guidelines via an online survey. They will also gather feedback at a series of national expert events across the EU. “This is an ambitious and exciting initiative with a long term horizon and a scope of action with the potential to reach 500 million citizens living in different climatic, social and market conditions,” said Luca Bertalot, secretary general of the EMF-ECBC and EeMAP coordinator. “We recognise the complexity of the process but at the same time understand the urgent need to provide immediate market solutions to accelerate energy efficiency investment. The consultation will close on 12 March ahead of the launch of the pilot scheme on 14 June. The draft guidelines are split into three sections: EeMAP implementation principles for lending institutions, EeMAP building performance assessment criteria, and an EeMAP valuation guidance and energy efficiency checklist. The consortium partners said the guidelines are intended to be “simple and flexible in scope and application”, adopting a principles-based approach that can be applied in ways that are appropriate given the specificities of national markets. The consortium are establishing national partner networks to advise on appropriate local interpretations of the framework. The rules are also a work in progress, they said, adding that participants’ feedback will be used to update and improve the guidelines ahead of its launch. Bertalot told Sustainabonds that the consortium partners are in contact with 30-35 banks that are expected to take part in the pilot scheme. The full list or participants will be announced in June ahead of the launch of the pilot. 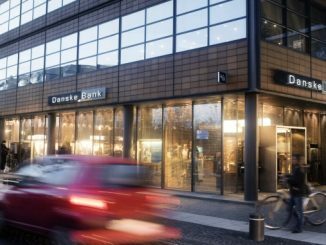 “Some of these banks are among the largest in Europe,” he said. 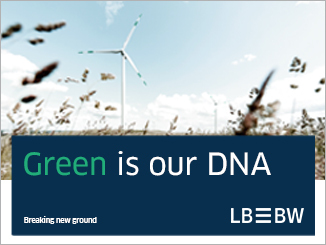 During the pilot scheme, the EeMAP guidelines will be tested by lending institutions, energy efficiency experts, valuers and other participants in an operational environment to “create the learning and relationships needed to strengthen the value-chain that delivers energy efficiency mortgages to consumers”, said the consortium partners. They anticipate that new mortgages will be issued in line with the proposed EeMAP guidelines, and that lenders will have the opportunity to analyse their portfolios to identify and tag existing mortgages on buildings that meet the requirements in the guidelines. 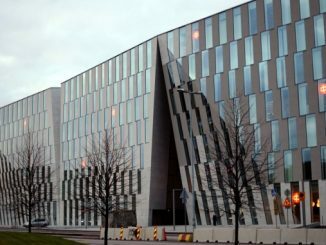 “Crucially the pilot will also involve collecting and analysing loan data over time to substantiate the correlation between energy efficiency and reduced levels of risk,” said the EeMAP consortium partners. 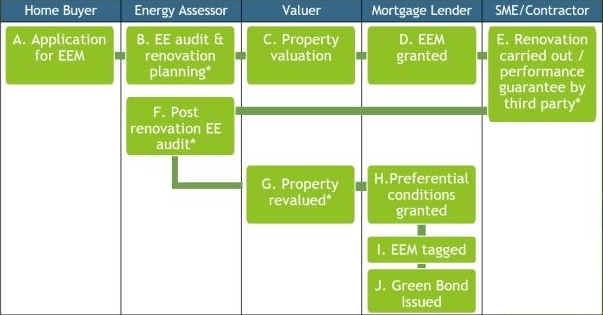 Among the implementation principles for lending institutions, the draft guidelines stipulate that the energy efficient mortgage product should provide access for consumers to favourable financing conditions, reflecting the positive impact of energy efficiency on borrower and property risk profiles, if significant improvement in the energy performance of the mortgaged property is demonstrated or if superior energy performance is demonstrated against comparable properties in the market. The consortium partners say it is this correlation between energy efficiency and risk that would ultimately justify adjustments to capital requirements and allow lending institutions to extend favourable conditions to the customer. Valdis Dombrovskis, vice-president responsible for financial stability, financial services and Capital Markets Union (CMU), at the European Commission, has cited energy efficient mortgages as an example of a product that could benefit from such reduced capital charges. This so-called green supporting factor has proven controversial, however, and experts have cited the need for performance data proving the reduced risk of green products for such capital relief to be earned. If a mortgage is used as collateral in a cover pool, a lending institution’s funding department should tag the asset as an EEM for the purpose of energy efficient funding, the guidelines add. The EeMAP pilot scheme will be launched at an event in Windsor, UK on 14 June. 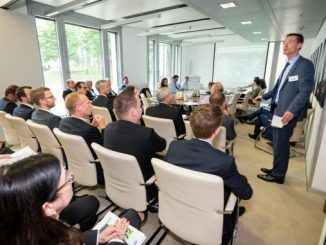 On Thursday the Energy Efficient Mortgage initiative was presented in Singapore at a roundtable on sustainable finance and energy efficiency, held in collaboration with the National University of Singapore’s School of Design & Environment. 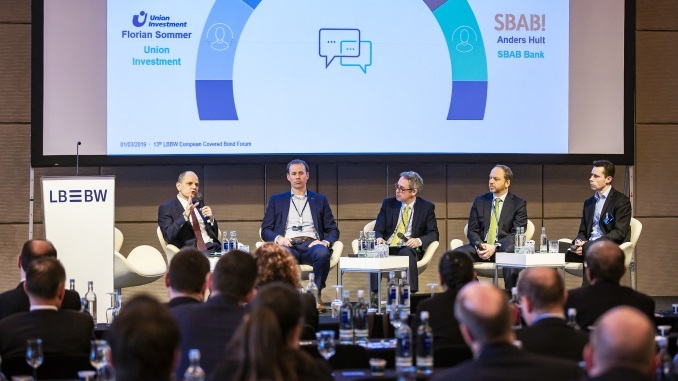 The EMF-ECBC said the event presented a perfect opportunity for stakeholders to discuss the state of play in energy efficiency and its financing across the two continents and exchange information and best practice. In November Singapore’s minister for the environment and water resources Masagos Zulkifli declared that 2018 would be “a year of climate action” for the country, identifying energy efficiency as being crucial to meeting its climate targets. 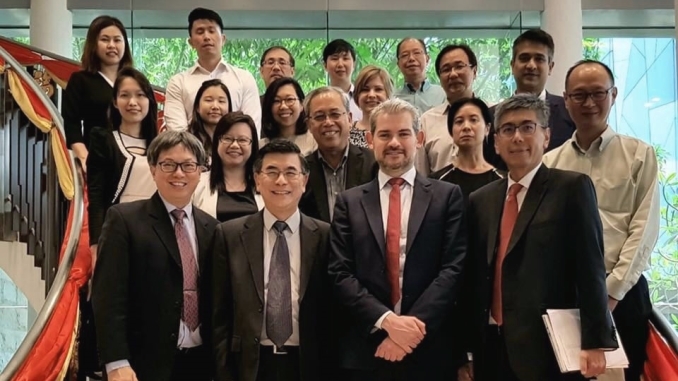 “The interest expressed by the Singapore community in organising and participating in this roundtable is a testament to the fact that the Energy Efficient Mortgages Initiative is going global,” said Bertalot.